Essence Quattro Eyeshadow / Gee Whiskers! I recently walked through Clicks and I always find myself stopping at the Essence stand to see what new Trend line they have out and what nail art products are available. 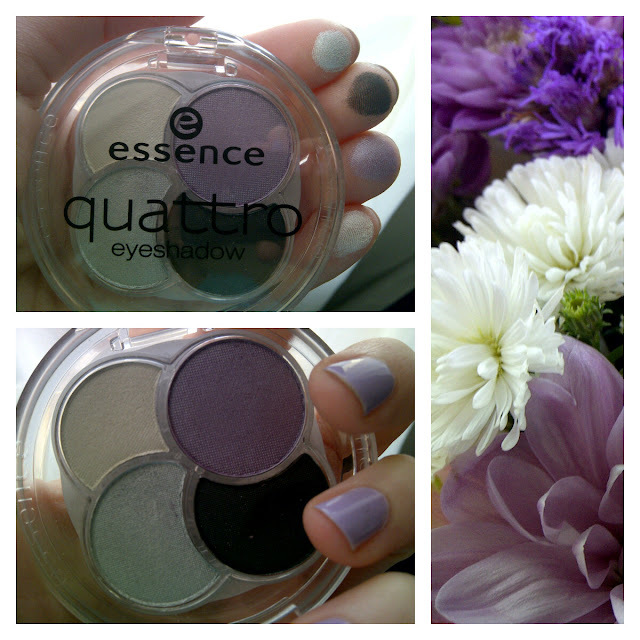 I have liked Essence eyeshadows for a long time now and set my eyes on the quattro eyeshadows - I couldn't leave the store without one (Especially because it was just under R45 for the 4 shadows)! As with other essence eyeshadows these last incredibly well and can be built up to provide a multitude of different degrees of pigmentation on the eye lids. What this means is that each palette can be used for subtle day time looks or darker night time looks. Another thing I really liked is that you can buy a few of these sets and use colours from the various palettes to create a seemingly never ending list of looks to try out. 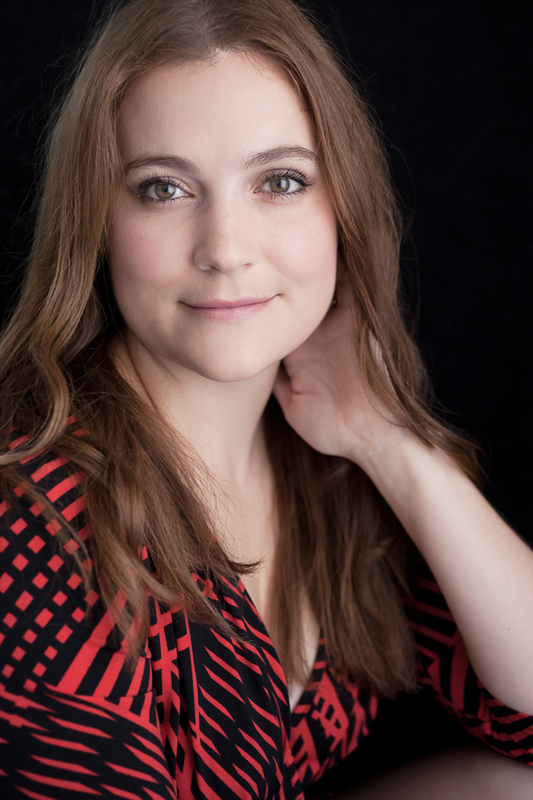 The Essence Smokey Eye Sets are also amazing - I did an Eyes of the Day post using the Purple Maniac set. An Eyes of the Day look using the Quattro Eyeshadow palette will be posted later on today, so come back to see! I have had my eyes on one of these for a while now - I love the to die for because I'm going through a brown/gold stage at the moment. I NEVER walk through Clicks without a stop at the Essence stand, I actually feel some excitement when I get there as well because I just love the stuff. Actually got my fave Essence mascara and two nail polishes for my birthday, was soooo chuffed! Have you tried their lipsticks/glosses? Us purple queens, lol :) Dying to try their quattro eye shadows!